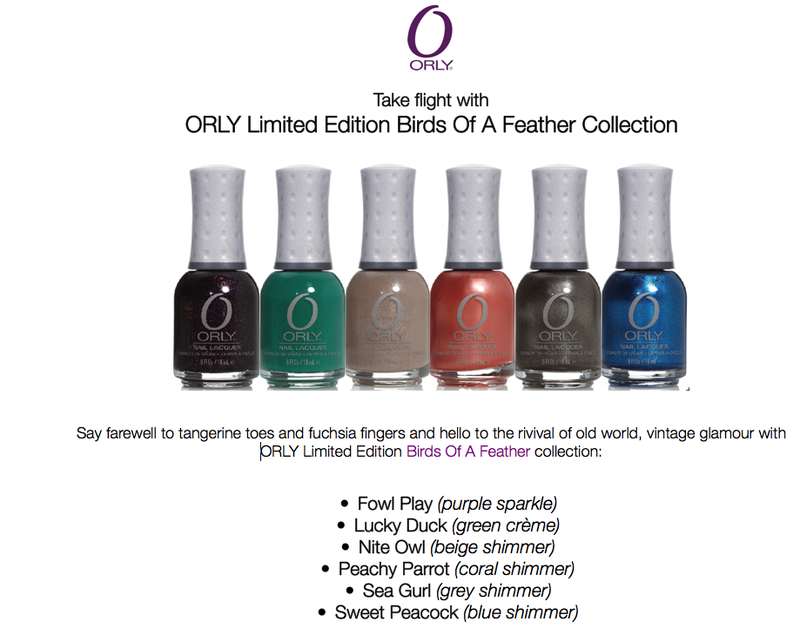 GildedNails: ORLY Birds of A Feather Collection Press Release - For my Aussie readers! ORLY Birds of A Feather Collection Press Release - For my Aussie readers! These will be available in June for $18.95AUD each. 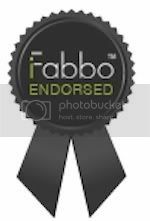 For stockists visit www.orlybeauty.com.au. oooo I wish we had these in Canada they are super cute!! Fowl Play and Sweet Peacock are my absolute faves! Nice collection. Nite Owl and Sweet Peacock look super pretty!